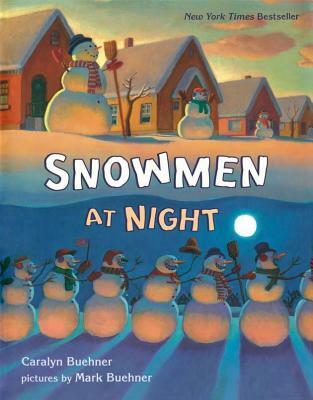 Snowmen at Night by Caralyn Buehner (Dial, 2002). This imaginative romp shows all the fun things that snowmen do at night while we're sleeping (no wonder they look so run down and melted the next day!). I love it because it's fun to share with a wide range of ages, preschool through early elementary. 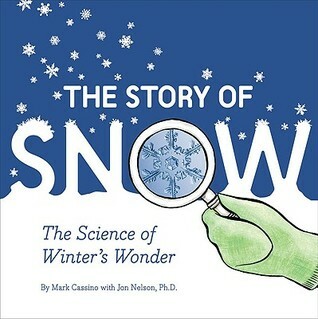 The Story of Snow: The Science of Winter's Wonder by Mark Cassino with John D. Nelson, Ph.D. (Chronicle Books, 2009). This is a beautiful and interesting book showing photos of actual snow crystals and talking about how they form and why they make the shapes they do. 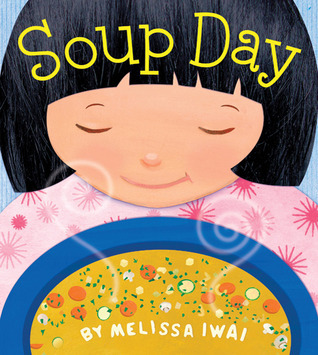 Soup Day by Melissa Iwai (Henry Holt and Co., 2010). On a cold winter's day, there's nothing quite like cozying up and enjoying a nice hot bowl of soup. 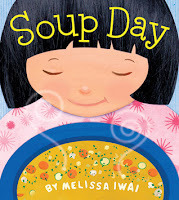 This book takes the reader step by step as a young girl and her mother buy ingredients and cook vegetable soup together. 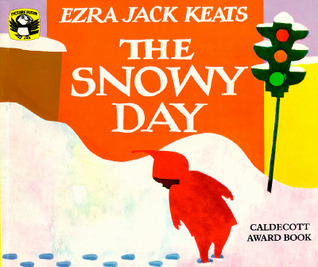 The Snowy Day by Ezra Jack Keats (Puffin, 1962). 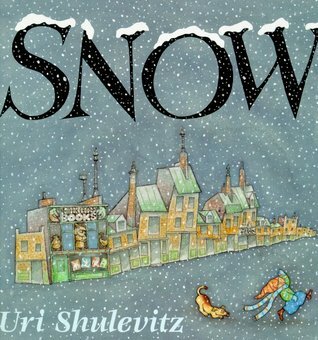 This is a beloved classic book and a perfect choice for sharing the magic of the season's first snow with a child. The text is quiet, hushed like footsteps on new snow, but it never fails to hold the attention of young listeners. 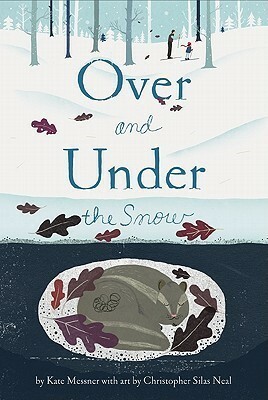 Over and Under the Snow by Kate Messner (Chronicle Books, 2011). 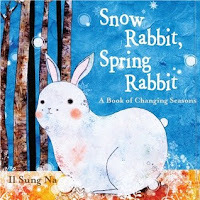 This book shows young readers what various animals are doing under the snow, while the world above is quiet and white. This is a great choice for early science learning, especially since many young children are crazy about animals. Snow Rabbit, Spring Rabbit by Il Sung Na (Knopf Books for Young Readers, 2011). With colorful, whimsical illustrations, Il Sung Na explains what various animals do during the winter: some migrate, some hibernate, and some even change colors! The text is simple enough to share with young children and the illustrations are just delightful. 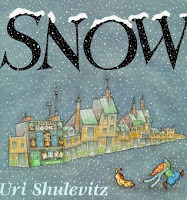 Snow by Uri Shulevitz (Farrar, Strauss, & Giroux, 1998). Like The Snowy Day, this is a book that perfectly captures the feeling of first snow. Even when the radio and all the adults around him say we're not going to get any snow, the boy believes that it will snow... and it does! 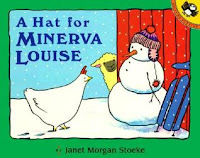 A Hat for Minerva Louise by Janet Stoeke (Puffin, 1997). 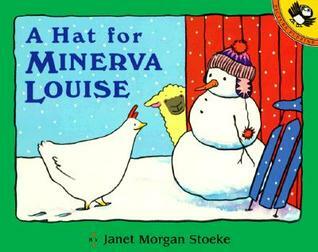 Oh, Minerva Louise. She's a silly chicken and today she's exploring the farmyard in winter. Her constant mistakes will make young readers giggle as she tries to find a cozy hat to keep her warm. Those are some of my favorite books to share and feature in the winter. What are some of yours?